Eclipse Bamboo Black Roller Blind Fabric- A patterned Black/ Grey Product Features Standard shading Suitable in moist environments Suitable in computer environments Sponge clean Light Fast 100% Polyester We only use quality fabrics so you can be certain this blind will look fabulous, using only durable aluminium head rail and high quality components you can be assured your roller blind will operate smoother for longer. 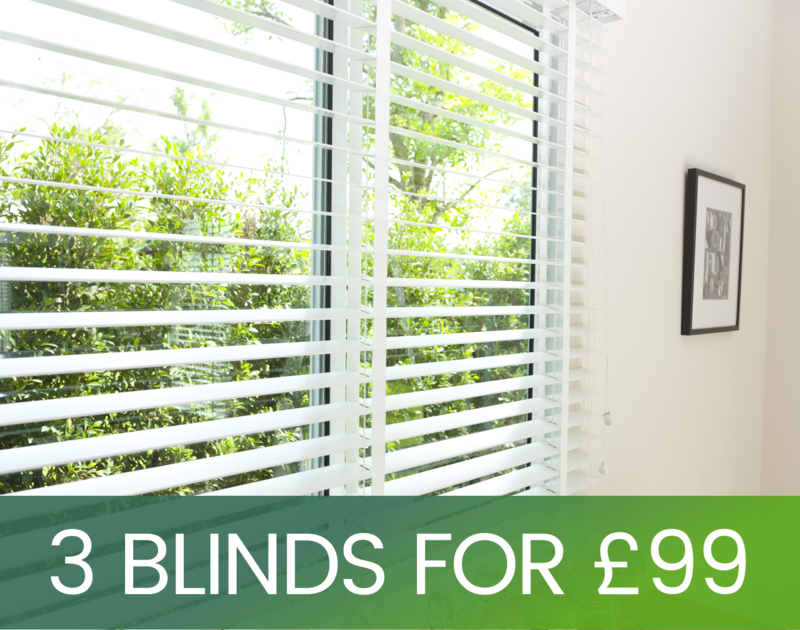 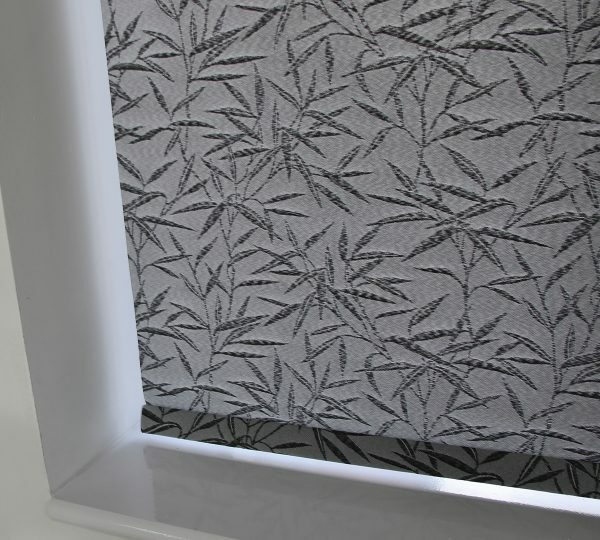 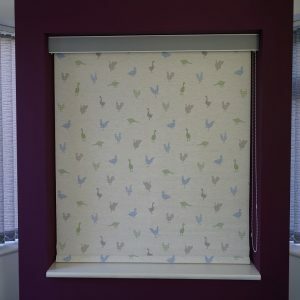 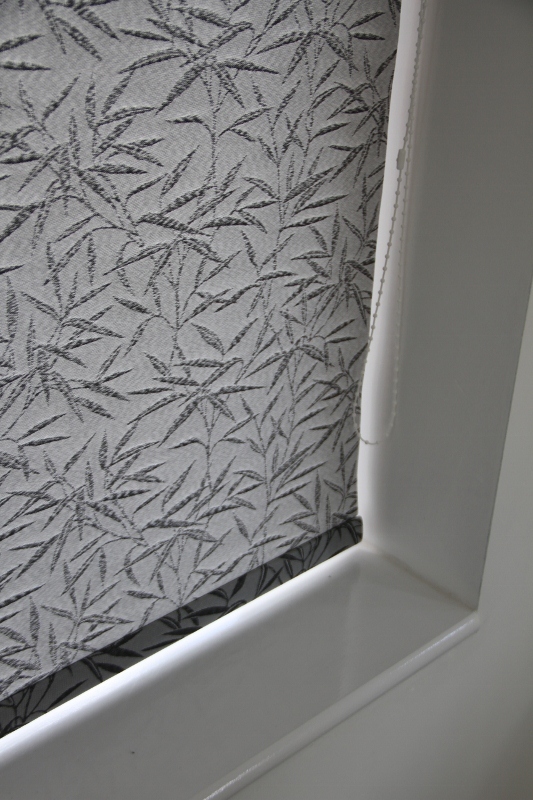 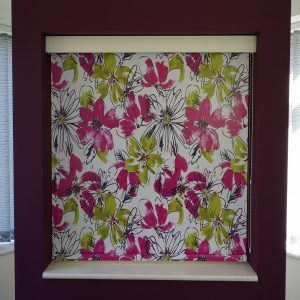 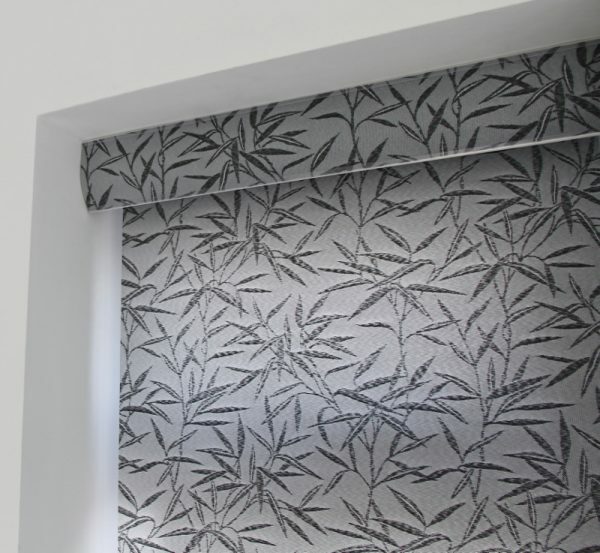 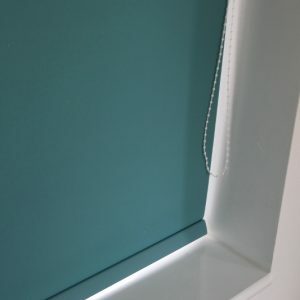 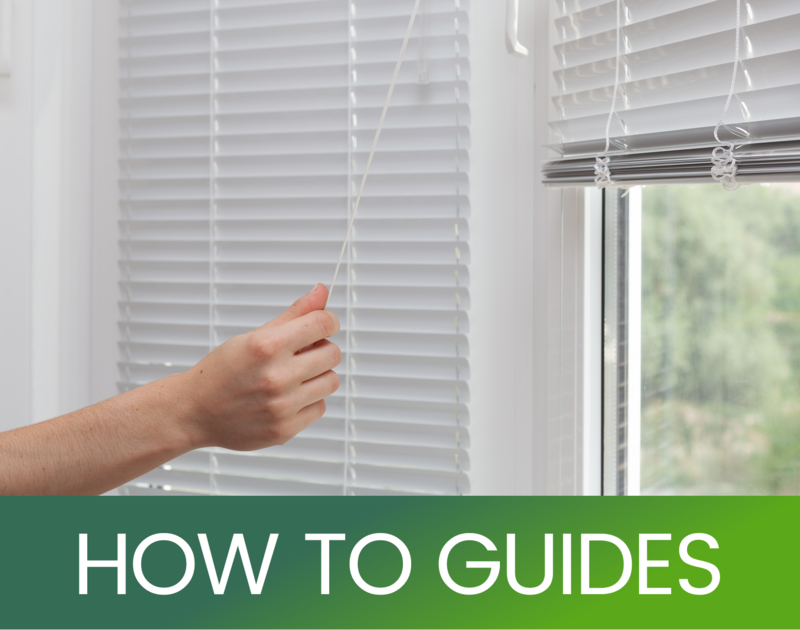 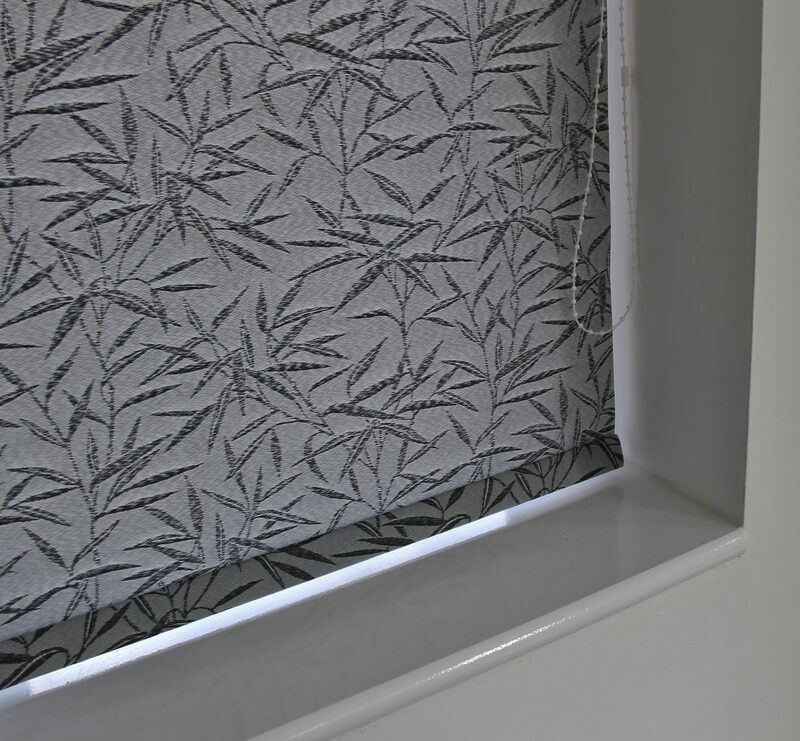 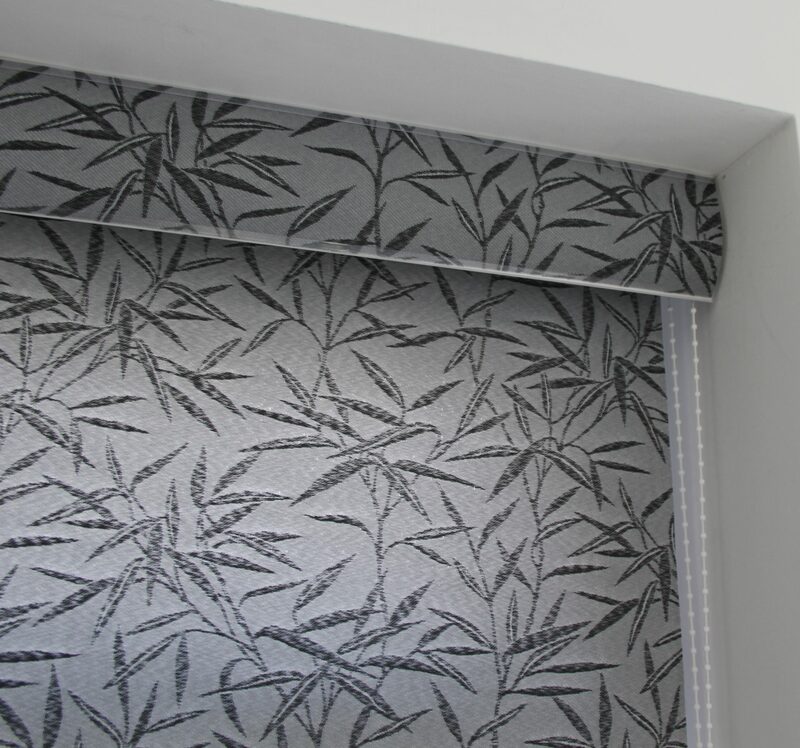 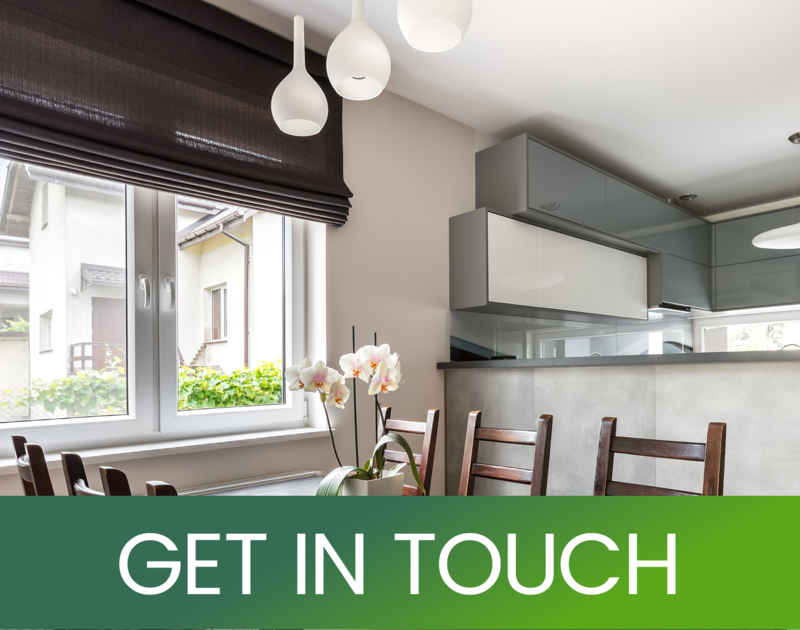 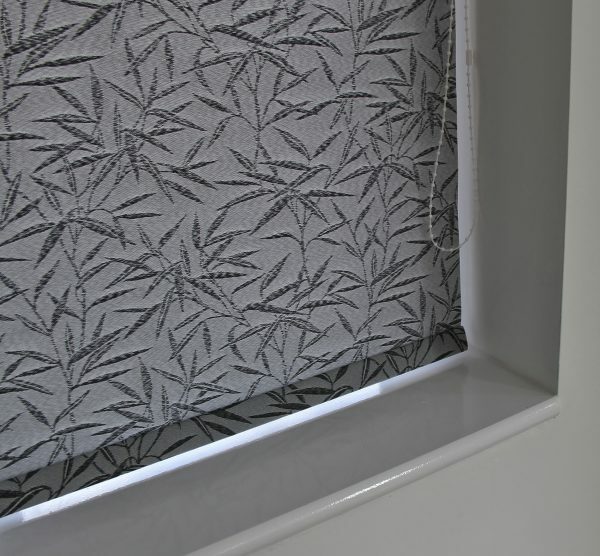 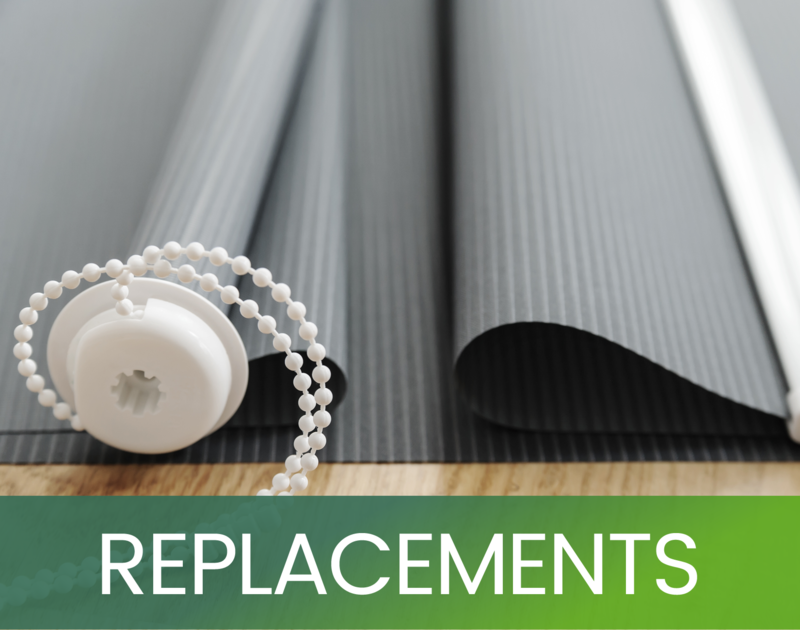 This Roller Blind comes complete with easy fit brackets, screws and.Our roller blind cords have x2 easy snap chain connectors to coincide with the child safety legislation . 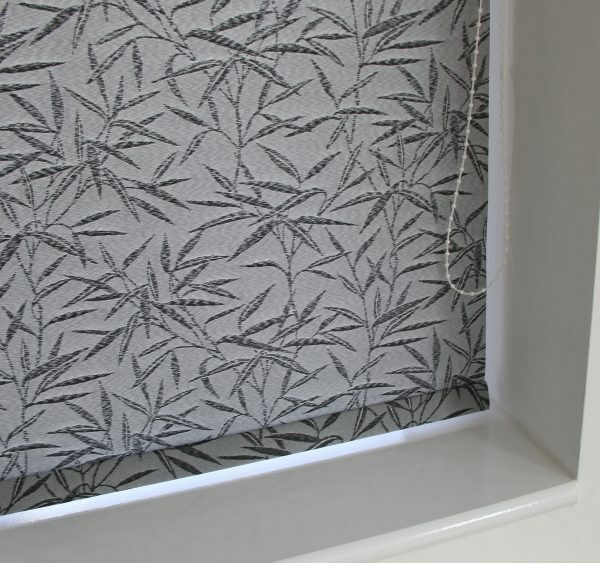 This price does not include carriage.